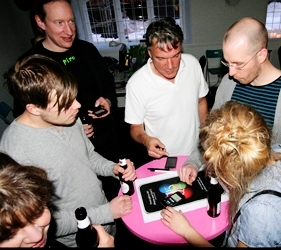 Quiz 15 is a sticky multi-player game for 2-5 players. The object is to test your knowledge and reaction skills against friends and family in this truly exciting fun filled quizzer. Though knowledge is the key element to this game it is not the only advantage. The game awards points to all players who correctly answer the questions, so the real trick for winning is to answer the question before any of your opponents do. This makes it imperative for you to not only match wits with your opponents but to stay one step ahead of them by quickly releasing your finger from the dot to select your answer. One match is 15 questions. 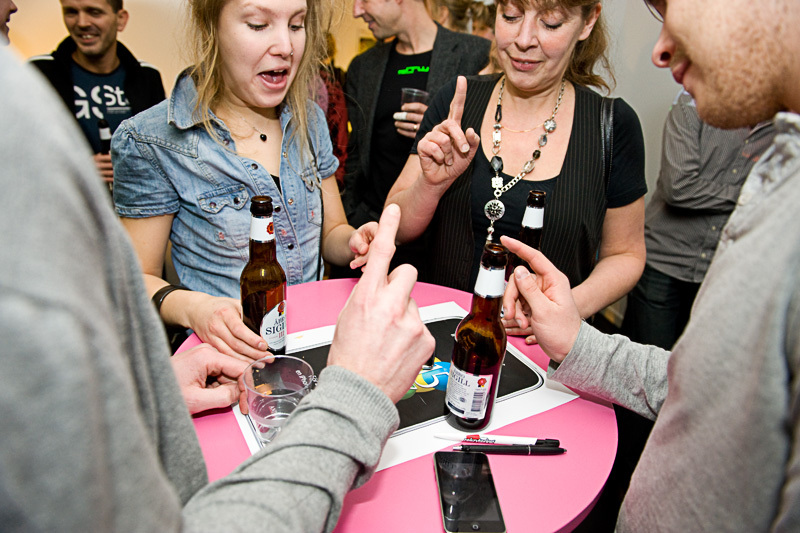 The match begins with each participant holding his/her button on the screen. The first question appears, followed by several alternative answers. The first person who releases their dot when the right answer is shown gets the most points. It’s a blast to play and extremely addictive so don’t blame us if you are up all night playing it. 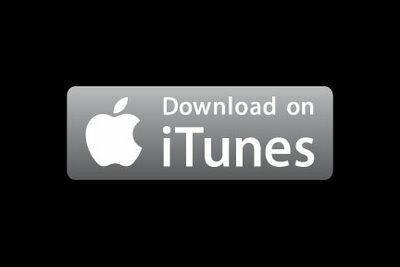 Do us a favor, if you are digging the game then go to our iTunes page and write a review. You can also like us on facebook and follow us on twitter.